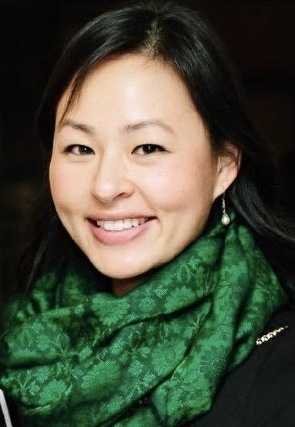 Dr. Heidi Chang is excited to be part of an integrated health clinic. Born and raised in San Francisco, Dr. Chang is thrilled to serve the community that she grew up in. She graduated from the University of California, Davis with a Bachelor of Arts degree in Exercise Biology and received her chiropractic degree from Palmer College of Chiropractic, West. Her main treatment modalities include Diversified technique (Thompson Drop, Activator, SOT), IASTM, Rocktape, cupping and rehabilitation exercises. Dr. Chang enjoys providing compassionate care to youth and adults patients in all states of wellness. Outside of the office, Dr. Chang is usually coaching on the water, playing volleyball, or attempting to walk her pet cat, Mia.